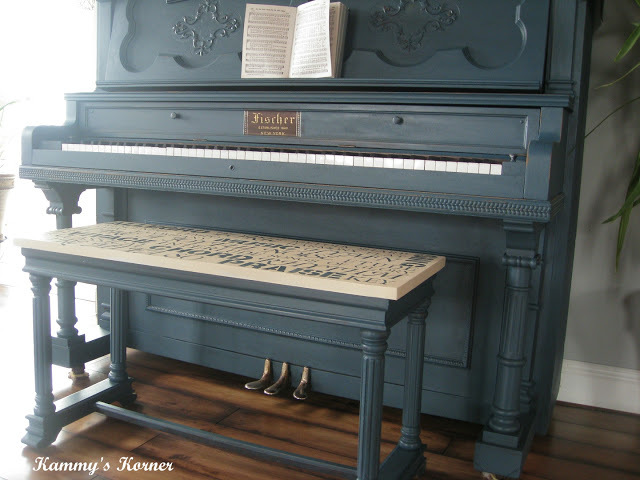 A painted over piano plus a subway styled bench? Yes please! This child's vintage ironing board as a side table is the perfect example of a project that is instant, productive and requires no DIY skills whatsoever! 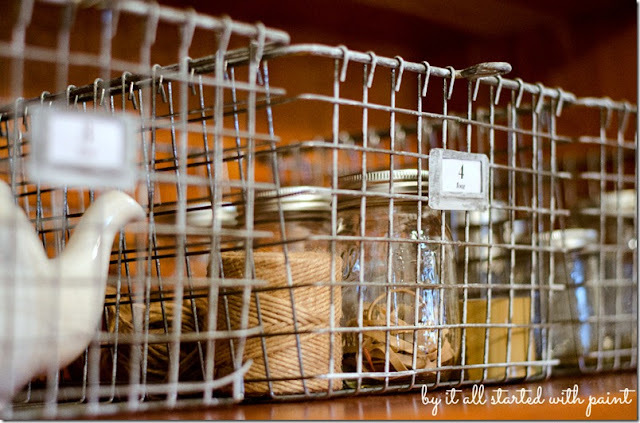 This is my all-time fav way to decorate. 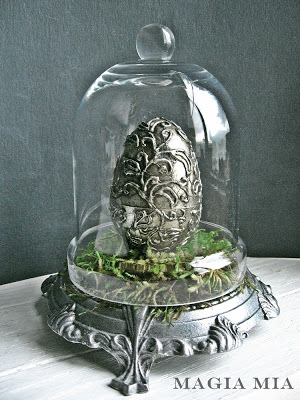 This gorgeous silver leafed Easter Egg looks like a high end trinket you'd find at a high end gift shot. But looks couldn't be further from the truth. 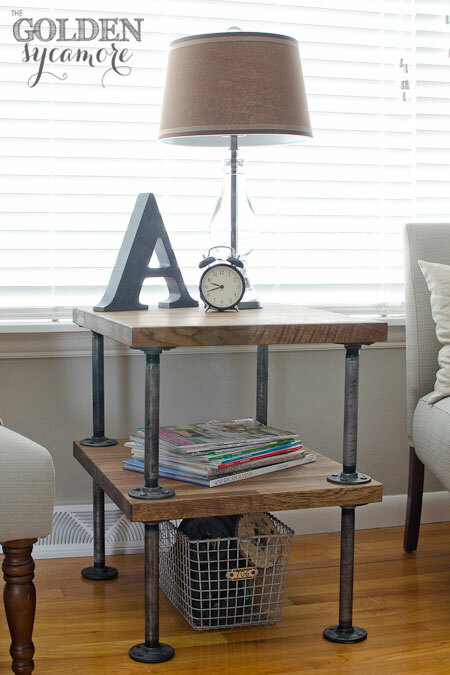 A side table is just a side table, unless it's a two tiered table stylin' one made from pipes! Who doesn't swoon over an old vintage wire basket for storage these days? They are cool, and so incredibly versatile. But the best part? They're old and crusty! 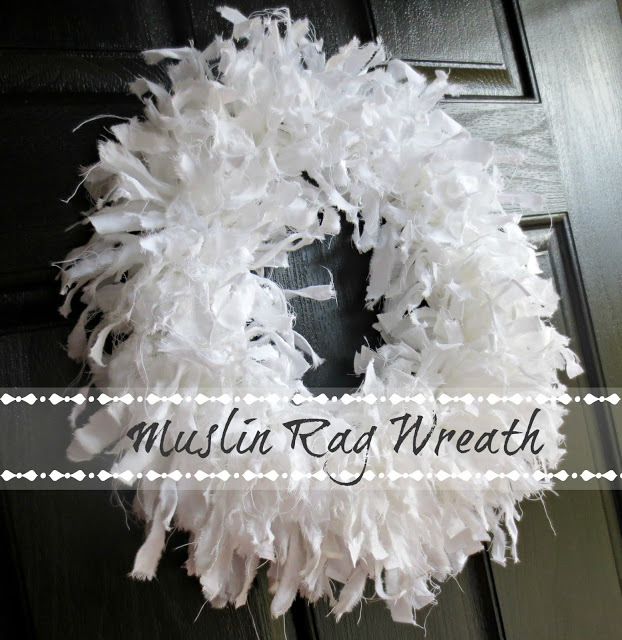 This irresistible shaggy wreath has a secret. It's created out of basically ripped strips of fabric. 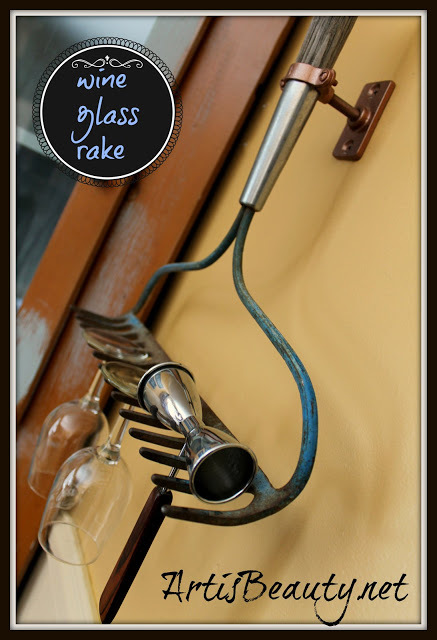 Old rake hangers are genius. 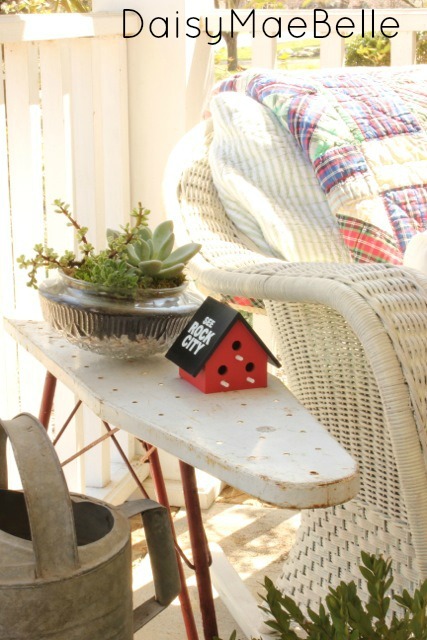 It's the perfect repurpose that offers a dollop of authentic charm.